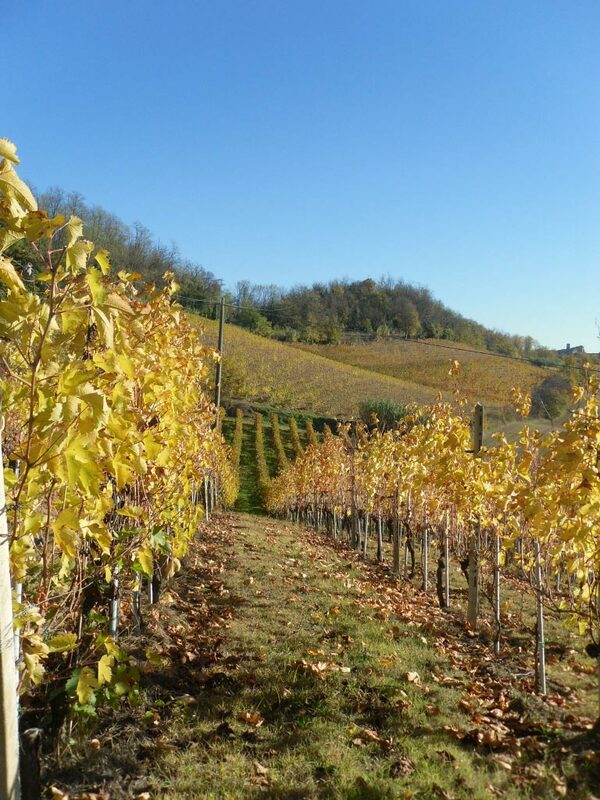 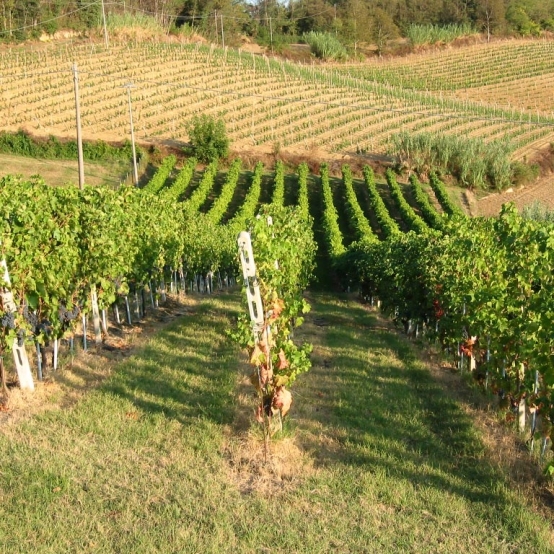 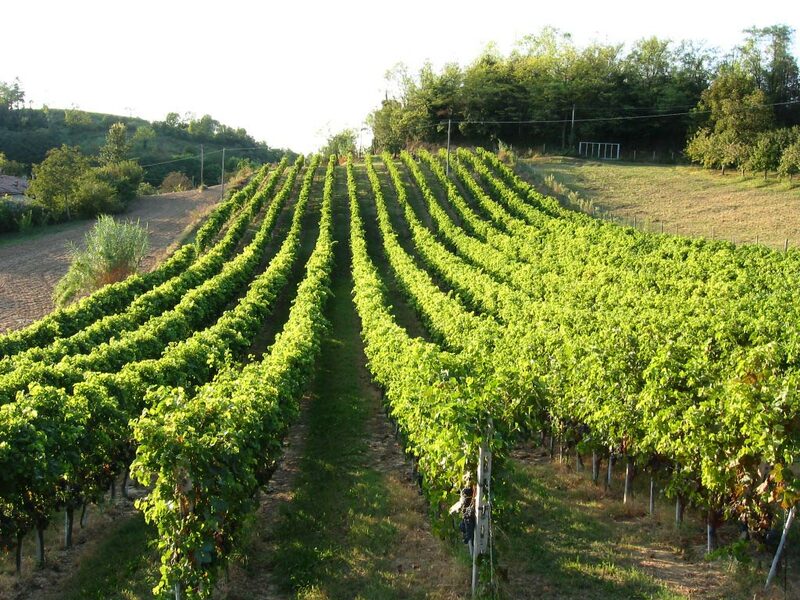 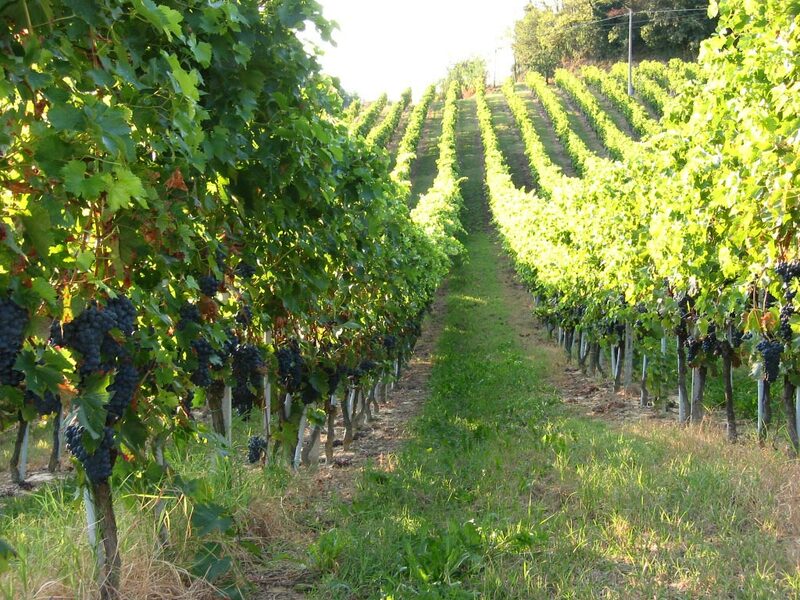 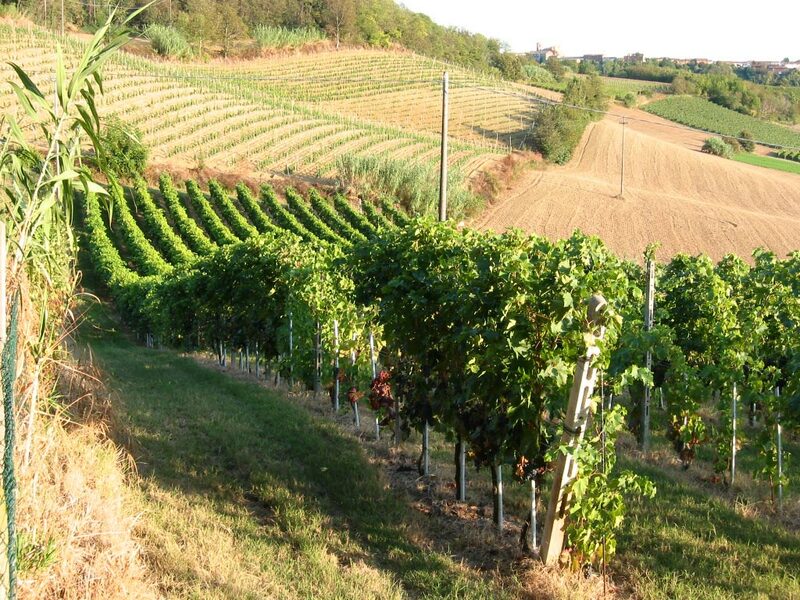 Vineyard Polanello is located between Grazzano Badoglio and Casorzo in the typical area of Malvasia di Casorzo production. 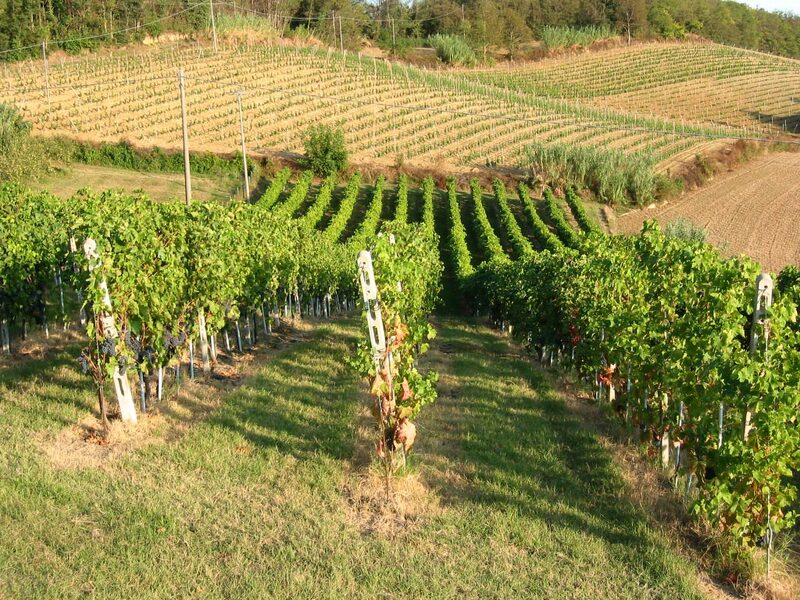 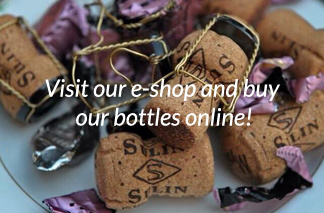 The vineyard is placed at approx 280 m. above sea level with southern exposure and a soil of clay and sand. 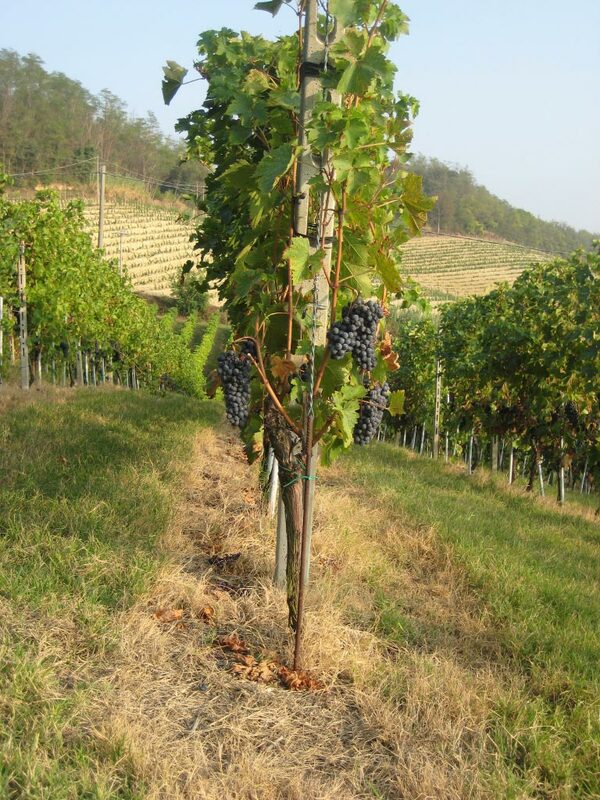 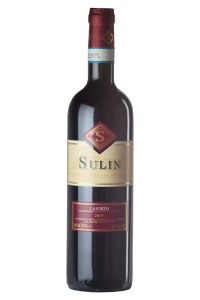 The varietal is 100% Malvasia di Casorzo.